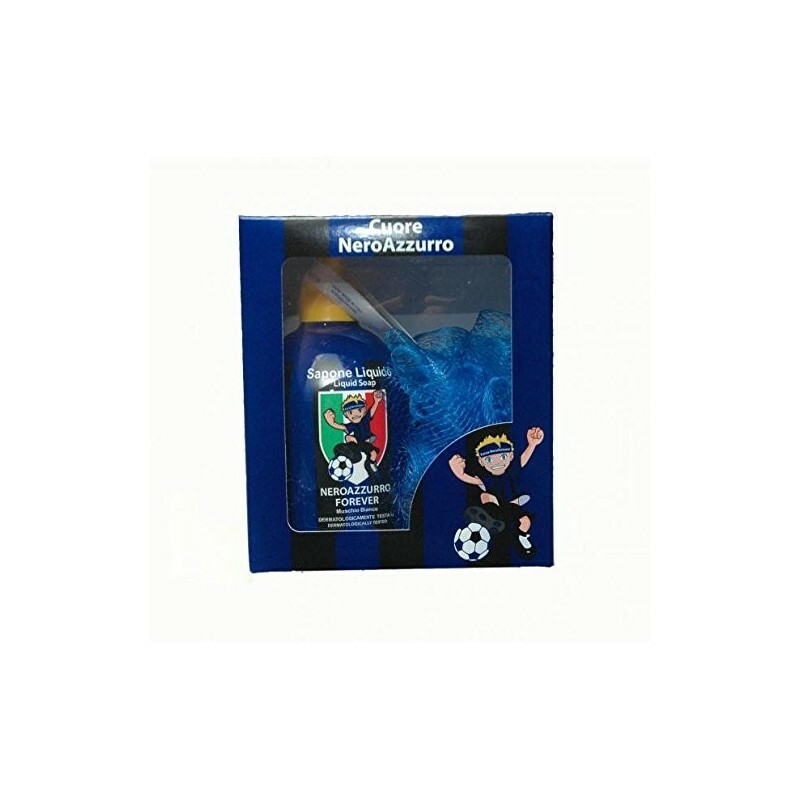 Inter gift set liquid soap and sponge network, hypo-allergenic, produced in Italy. 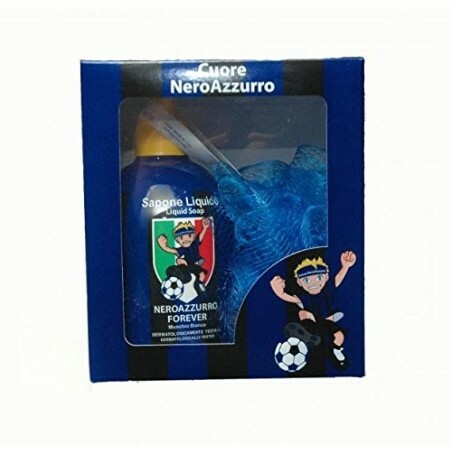 Gift Idea for a fan Strike. Black Heart Blue.